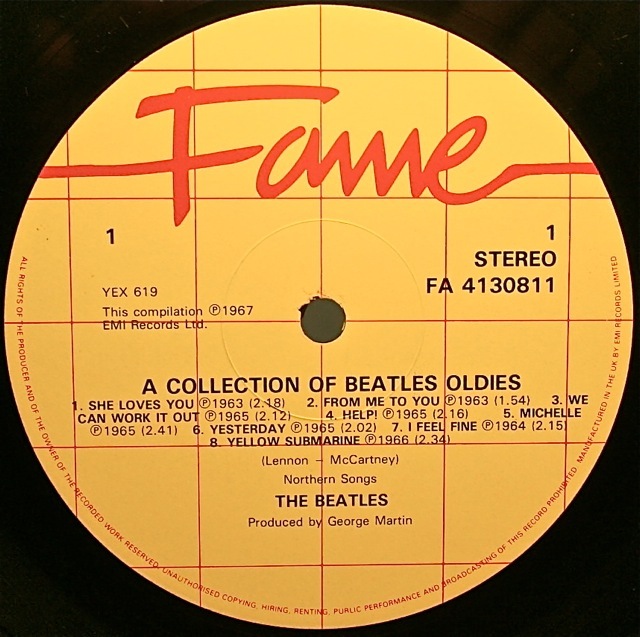 For many years now Apple Records have pursued a deliberate policy of maintaining the entire Beatles recorded catalogue as a premium product and brand. Compact Discs (and vinyl LP’s in an earlier time) are very rarely discounted or put on “sale” with discounted prices. They always come with a high recommended retail price. 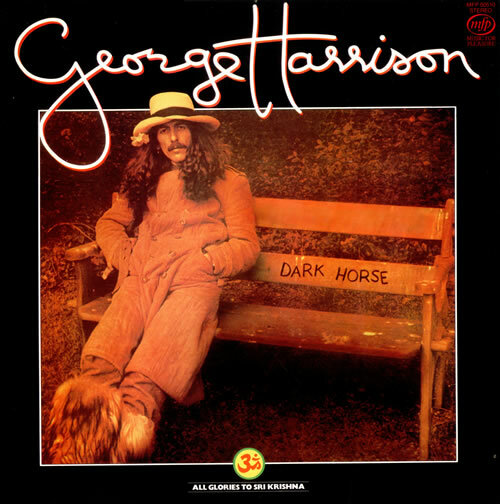 The long-running fight with iTunes (which saw Beatle songs unavailable for download for years) only added to this perception in the marketplace giving the Beatles product an aura of exclusivity stretching right back through their entire back-catalogue. 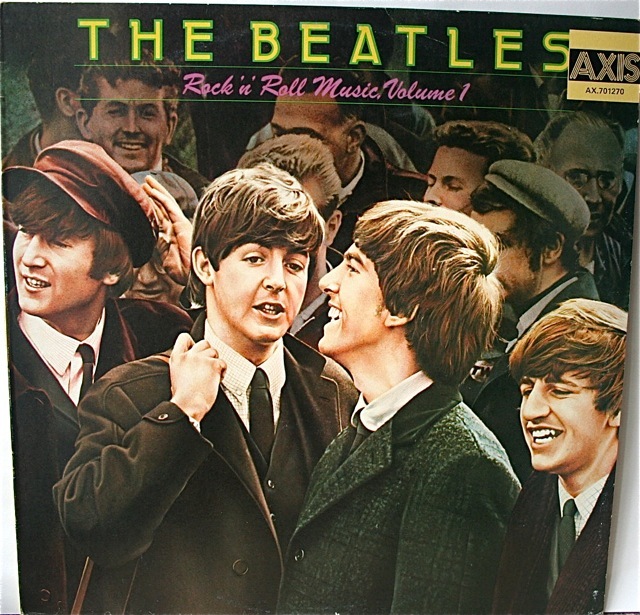 However, that doesn’t mean that the Beatles music, both as a group and as individual artists, has never been re-packaged and offered at a discount prices over the years. 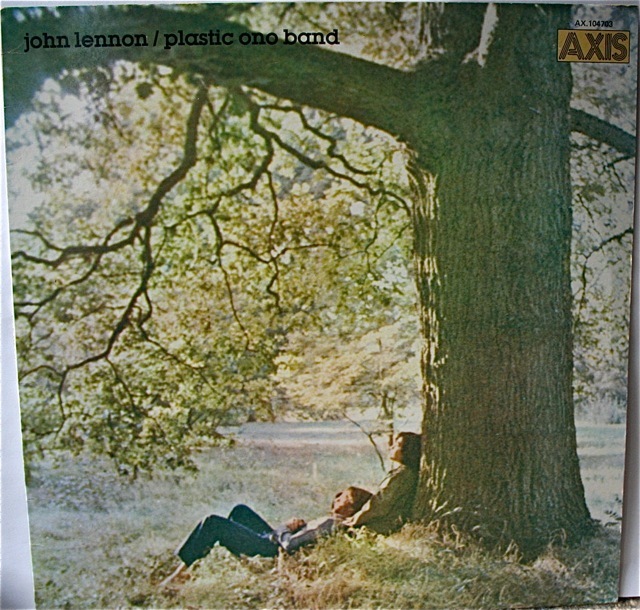 In the vinyl days this came in the form of a small number of selected albums being re-issued on the Music for Pleasure label in Britain and Europe, on the Fame label in Britain and Europe, and on the Axis label here in Australia. Many of these titles came with unique covers and labels, making them collectable items for fans. 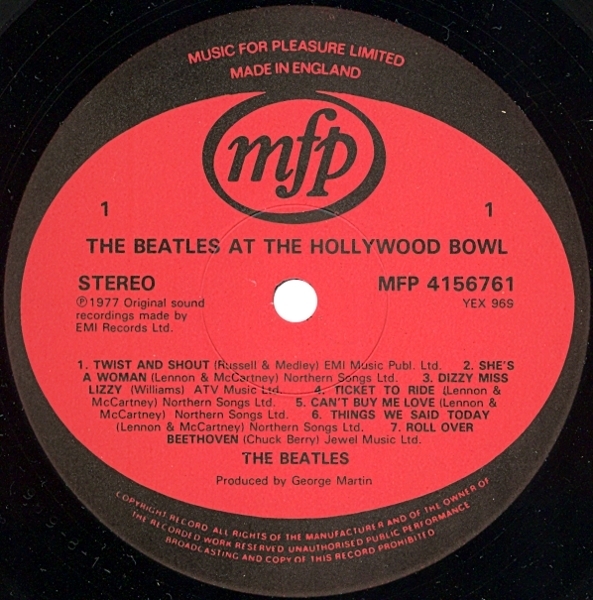 The Music for Pleasure (or MFP) label was set up in Britain as a joint venture between EMI Records and the Paul Hamlyn group – which was better known as a book publisher. 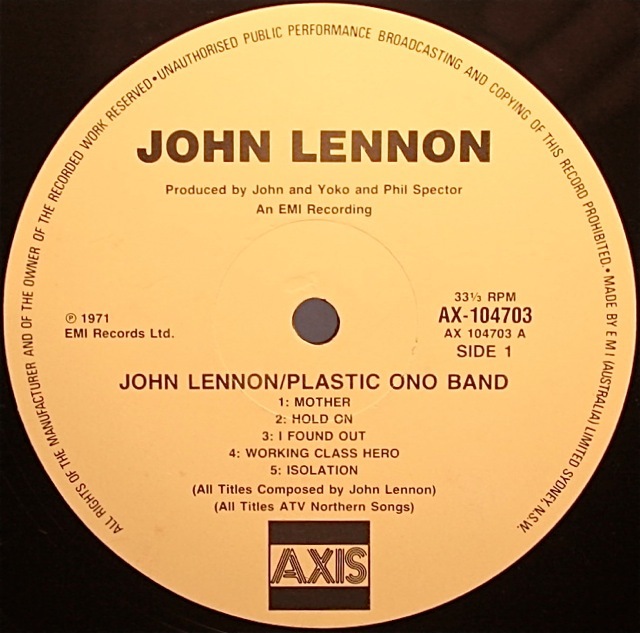 The result of the deal meant that these titles were largely sold in supermarkets and department stores rather than the traditional record shops of the day. 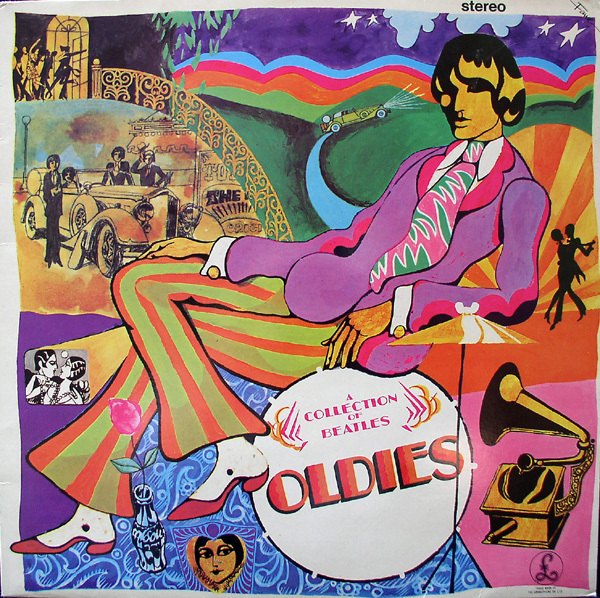 As a result of the EMI connection most titles on the label came from the rich and extensive EMI back-catalogue of artists, both classical, jazz and popular. The complete listing of all releases can be found here. 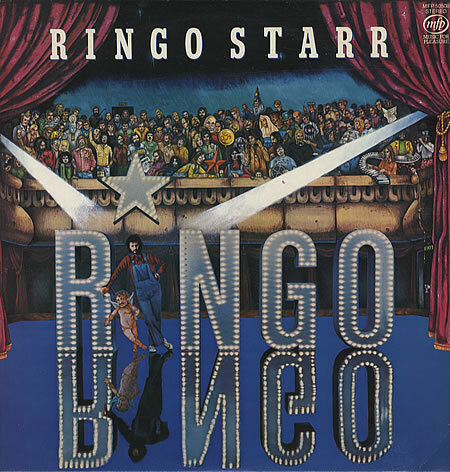 In 1987 and 1988 Fame also released the Paul McCartney and Wings titles “Wildlife”, “Red Rose Speedway”, “Venus and Mars” and “London Town” – all these (as far as I can tell) were issued on CD only. The Australian Axis “Rock’n’Roll Music” LP covers are pretty much the same as the budget Capitol US releases of these titles. 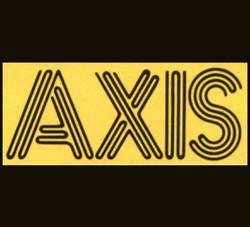 There were a couple of Axis label variations for this title as well. So, that’s a quick trawl through the collection for budget Beatles items. It’s not exhaustive, and if you’d like to add or comment please do by using the email beatlesblogger@gmail.com or by using the comment box below, or now by tweeting us onTwitter. We’re at beatleblogger. 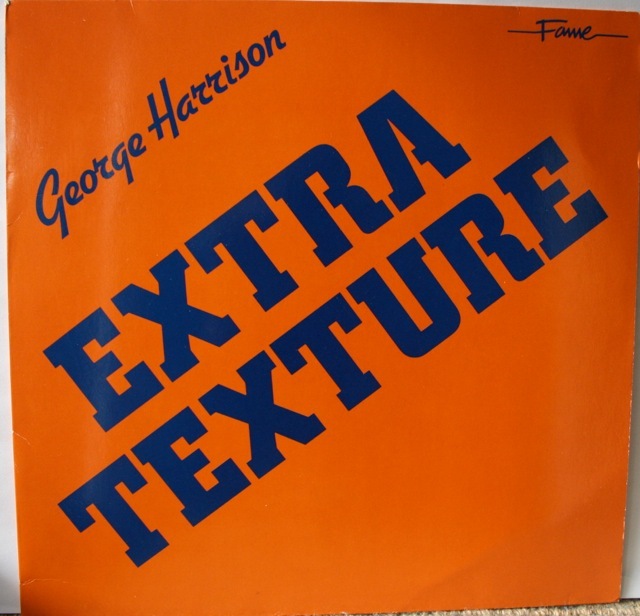 This entry was posted in Beatles, Beatles Collecting, Beatles Music, George Harrison, John Lennon, Ringo Starr and tagged Axis Records, Beatles, Beatles Collecting, Beatles Related, Fame Records, George Harrison, John Lennon, Music For Pleasure, Ringo Starr by beatlesblogger. Bookmark the permalink. I got my copy of “The Beatles – Then There Was Music” about a month ago and I’m really pleased with it, so thank you again for your advice :). Now I’m looking for a good book about the stories behind Beatles songs. Could you please recommend me one? I wanted to buy “A Hard Day’s Write”, but while reading reviews of this book I came across some negative opinions and I’d rather buy something else. Hi Sheridan. Glad you’re enjoying “Then There Was Music“. Its pretty well put together and quite a substantial reference book. As far as song-by-song commentary books go, the Steve Turner “Hard Day’s Write” is pretty good. You are correct. It has come in for mild criticism. Chris Ingham in his “Rough Guide to the Beatles” says: “With little pretension to insight or analysis, this is nevertheless a terrific uncovering of the stories behind all the Beatles’ songs…”. So it can’t be all bad. Within Ingham’s own book (“The Rough Guide”) there is a fifty-song guide to what he calls “The Canon” – fifty songs you must have. So that’s another source in itself. 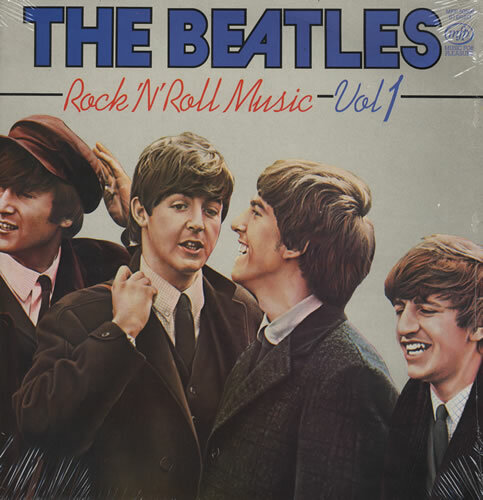 Finally, there’s a book called “The Beatles – The Complete Guide to Their Music” by John Robertson and Patrick Humphries (Omnibus Press, 2004) that contains a track-by-track commentary of all the songs on each album. It gives info on how and when each song was recorded, but also some comment on the origins of the meaning of the songs. So, I hope this helps. Well, in this case I think I’m going to buy “A Hard Day’s Write” anyway. “The Beatles – The Complete Guide to Their Music” seems to be very interesting, but unfortunately it’s not available in polish book stores. I guess I’ll have to order it from Amazon. Thank you for response :). 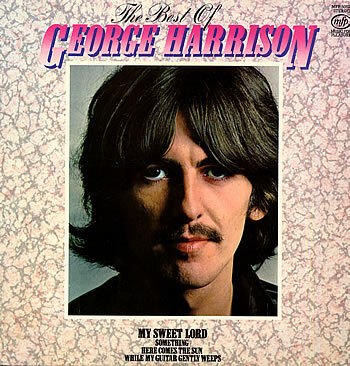 I have a vinyl copy of Best Of George Harrison, purchased new, which I still enjoy listening to. The Beatles (at least Lennon and McCartney) were big chipmunks fans and gave approval for the Chipmunks Sing The Beatles Hits. Really good stuff and thanks for letting us know. Great to hear you still enjoy George’s works – and about the fun of the chipmunks! 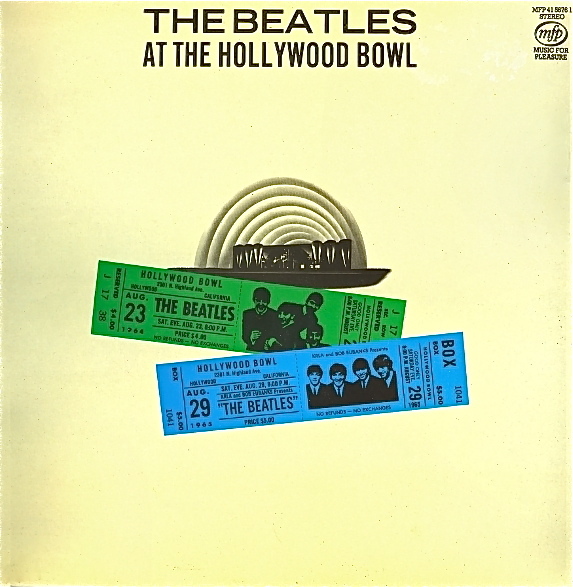 Hi Anthony, Thanks for pointing out what was clearly my mistake in the dates for “At the Hollywood Bowl”. 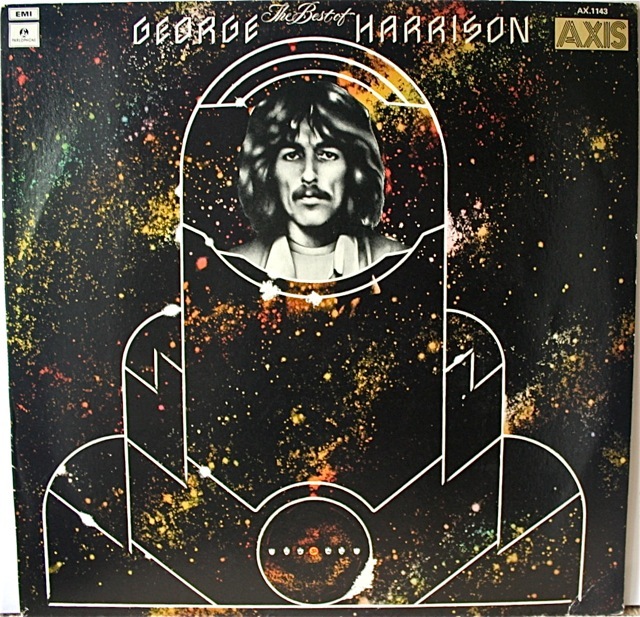 You are of course correct – it was first released as an official Parlophone release in the UK in 1977 (and on Capitol in the US in the same year). 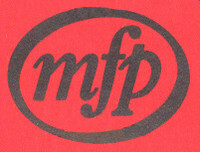 It was then re-issued on the MFP label in 1984. My album “Wings At The Speed Of Sound” was released on Fame too, in late 1980s. If so, you are correct. 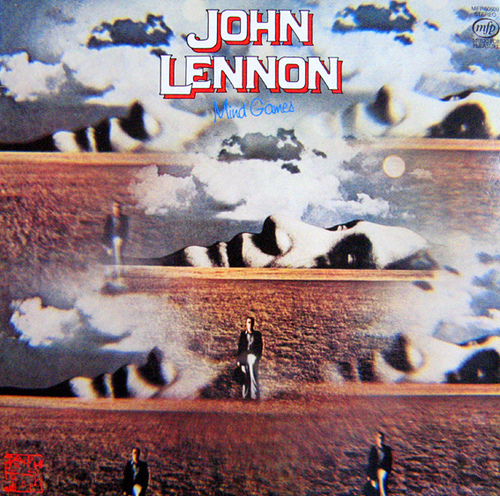 You did release “Wings at the Speed of Sound” on the Fame label (in 1989). There are also some others that I missed mentioning too: “McCartney II” (1987), “Tug of War” (1988) and “Press to Play” (1988). 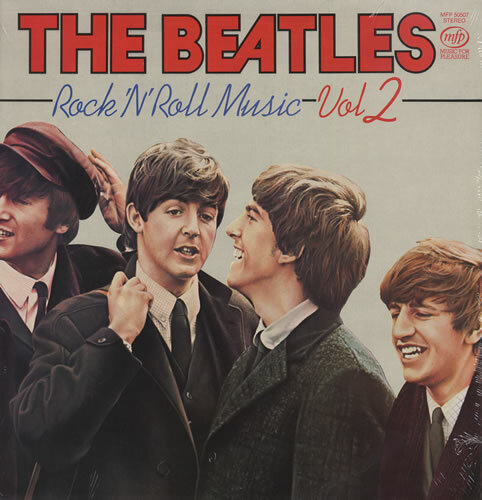 The Beatles album “Rock’n’Roll Music, from 1976. I have a very one of tjis LP, what would it be worth? Disc itself is very good condition.